Homes for Sale in Cascades at Springs Ranch are newer homes catering to families. There are several builders in this area with base pricing from the low $200s to the $400s. The zip code in Cascades at Springs Ranch is 80922 and the neighborhood is located within the Marksheffel neighborhood MLS area. 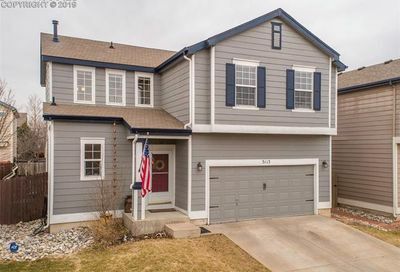 Homes for sale in Cascades at Springs Ranch Colorado Springs are a great fit for people new to the area looking for convenience to amenities and newer homes. Cascades at Springs Ranch Homes for Sale are added every 10 minutes directly from the MLS.